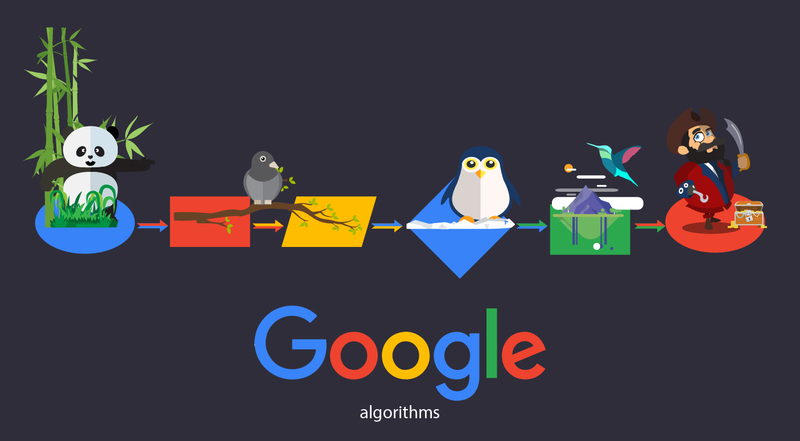 Being in sync with the ever evolving Google algorithm is a challenge by itself. But to help ease this task are some tools; some of them introduced by Google themselves. Make the most of it and see what results you can achieve. Use the on-page optimization tool to see where your site stands; evaluate and analyze the content of your site and the links on your site. 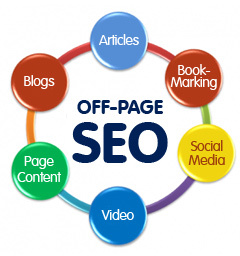 This tool lets you see your site as search engines would; making it the perfect SEO tool. How would you like if you were on a site and get stuck while trying to navigate through? This occurs due to broken links. Similar situation could arise where your site is concerned. There may be many broken links which you may not be aware of. 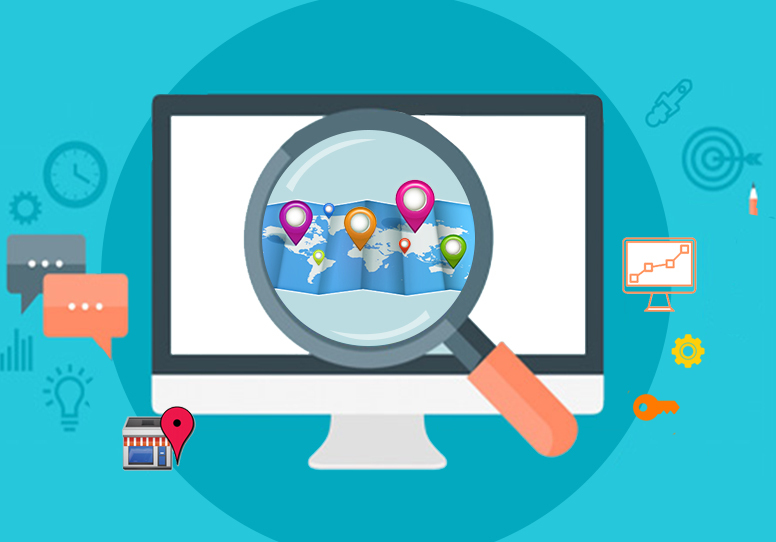 Using the Google Site Map Generator tool can help you rectify this problem as it provides you with a list of the problem areas and locate which is the broken link and where are the redirects. Next tool is one which you need to use on a regular basis- that is the Page Speed checker tool. Some additions or deletion you may have done may be tampering with the speed of your site. The page load speed needs to be monitored on a regular basis. Getting rid of the unnecessary images or hurdles will help you increase your page speed considerably. A slow site will never gain ranking. So tackle this aspect at the earliest. Google webmaster tools give you a breakup on the traffic that your site is generating. It also gives you an idea of where your site stands on Google search results. This easy to use tool helps you develop a strategy and gain insight on how your site is performing and where improvisations are warranted. Haven’t we heard enough about the importance of meta tags for the web pages? If you are struggling with coming up with an effective meta tag, easing your burden is the Meta Tag Generator tool. This tool will create a number of tags that you can effectively use for your site. Keyword suggestion tool, Keyword Density Analyser or Keyword List Generator are some of the tools which make your SEO task simpler. You can get a whole list of relevant keywords, do an analytical study of the keyword density of your site or your competitor’s or even do a comparison on the keywords. In the initial stage, these are some tools that you could put to good use to help your site work through the ranking game. Then as you gain a foothold, you can analyze and strategize to diversify and rise above your competition. Make use of the free tools that are available in plenty.